I've been wanting to post this but hadn't had the time until now. I received these 10+ years ago. The bulk of them (the numbered rehearsals at least) were obtained from a U.S. Distro called Northern Sky Productions for around $35 or so. The guy had called me to let me know he had these available and I acted immediatley. He had mentioned that he obtained masters (tapes i suppose?) 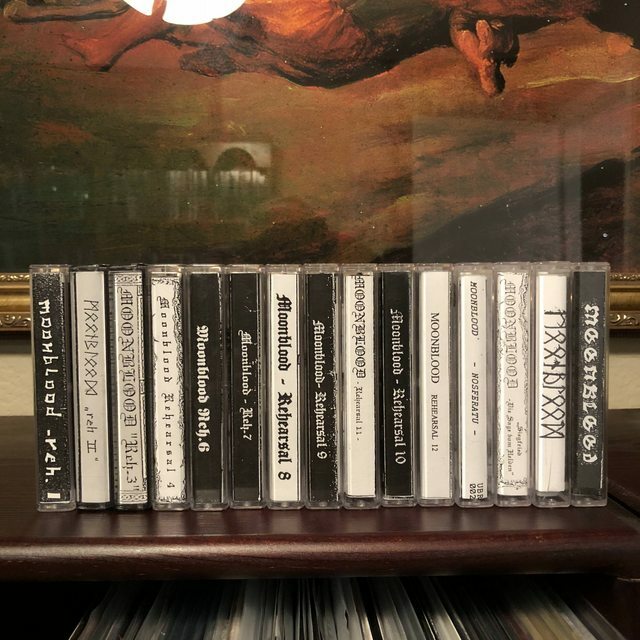 from a Moonblood member and worked out a deal that allowed him to distribute the rehearsal tapes. Posting here to see if any of you have any knowledge of this, any interaction with any of the involved parties, i have been pretty intrigued for years. The tapes sound fantastic at high volumes and I have probably played them 100+ times. I have tried to copy to PC but the transfer just doesnt do it justice. 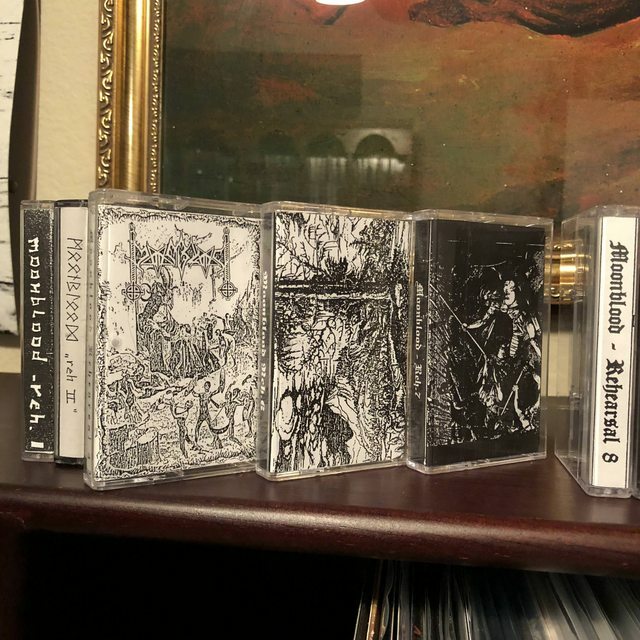 FYI the last 3-4 tapes in the pics are confirmed bootlegs, I bought from a buddy for $4 apiece. Winter Falls Over the Land must have pro-printed, glossy cover to be the actual one. For the rehearsals they were never really distributed except handful of copies. So it's very high chances that copies out there are dubbed copies. Bootlegs. Some are in full colour in original. authentic or not that Moonblood collection is enviable. "Witness" might have come directly from the band, but I just can't remember for sure. 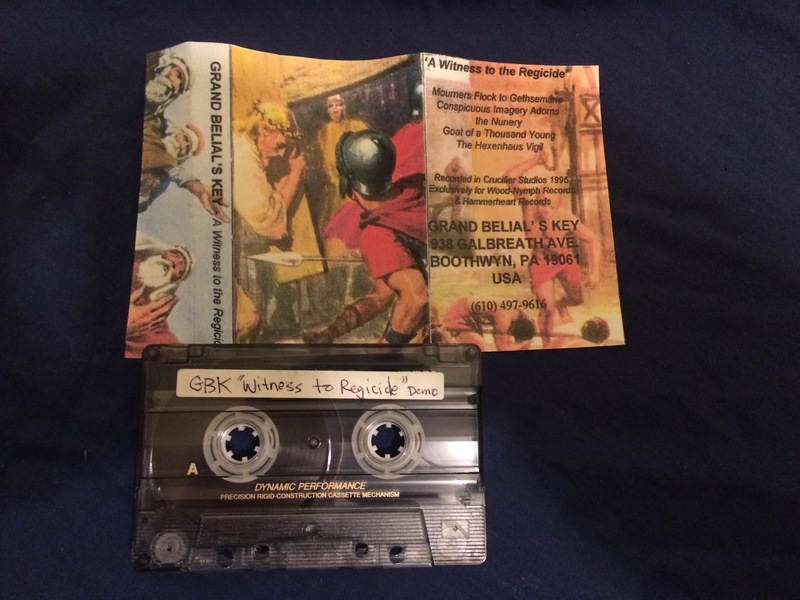 I think GBK just kept selling dubs of their old tapes until they finally got another label in 2001. Anyone know if this might be an original record? I've got it from a quite good source, but I was just irritated as this seems to be quite rare (and I've bought it for a normal cheap price). Did you just get the card?? I'm going to say no, I thought this was only released as a CD on Hot Records and the tape version is titled Rehearsal Demo and has different cover. I am not sure about that, I just know that this version has been bootlegged hundreds of times by few German and Greek thieves. no I've forgot to picture the tape itself. But my copy is just a blank tape, no brand on this (no Emtec, Basf whatever). At least the cover shows signs of usage, not just simply xeroxed, even the folding lines seem old. But who knows. 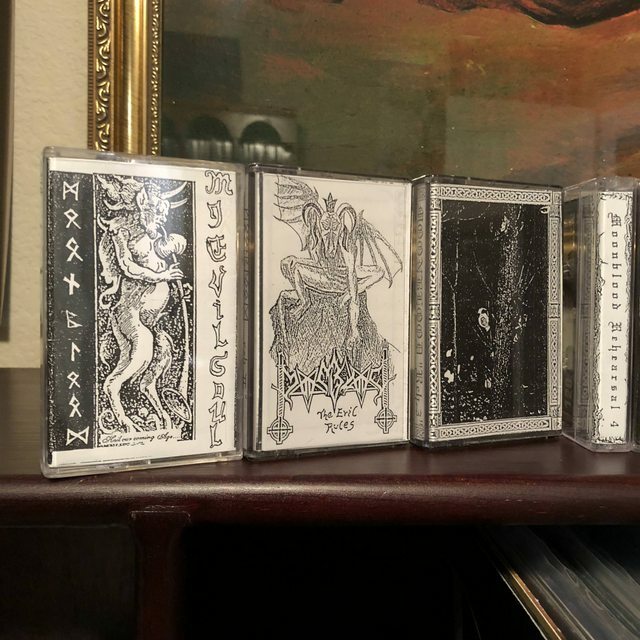 Is the TDK cassette version of Angel Of Poison And Death by Cultes Des Ghoules official or fake? There's a gentleman on Discogs claiming he received it from the band. 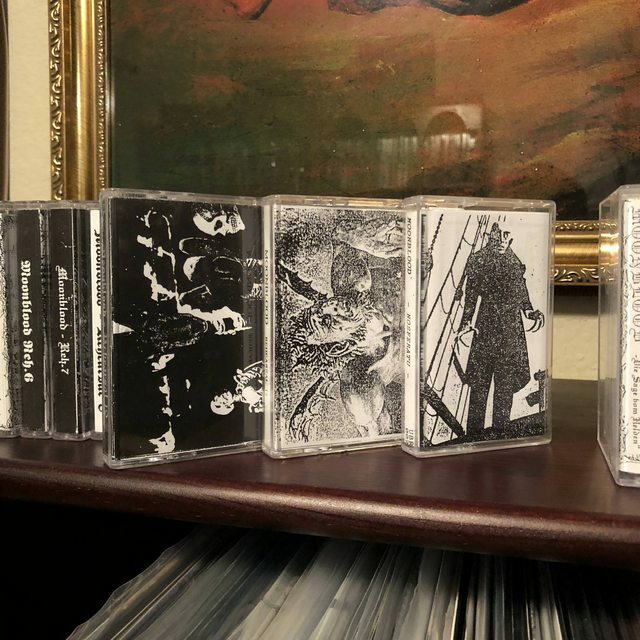 The description of the parent release on Discogs says "There is a bootlegged tape floating around, it can be identified by the cover looking newly printed and recorded on 60M TDK tapes." I asked for verification from the seller on what copy it was and he said, "It's a rare TDK model (not this you see in the photos in discogs or the Under the Sign of... version!)" Can anyone verify if all TDK versions are fake? However their About Us section seems to contradict itself saying the items arent bootlegs but done on high quality duplicators. i'd appreciate anyone clearing it up, i know they have 98% good feedback but I dont really understand. We are collaboration of fanatic collectors and traders. All items you are seeing in listings are original items that were received personally through the contacts with the performers, music producers, distributions or traders. Please, make a note: many items we having in stock were received like master-recording with a couple of original covers for future dubbing the music part at the tapes via the traders, producers, distributors or directly from performers. We are using the high-quality systems for dubbing the tapes (NAKAMICHI and TEAC tape-decks). 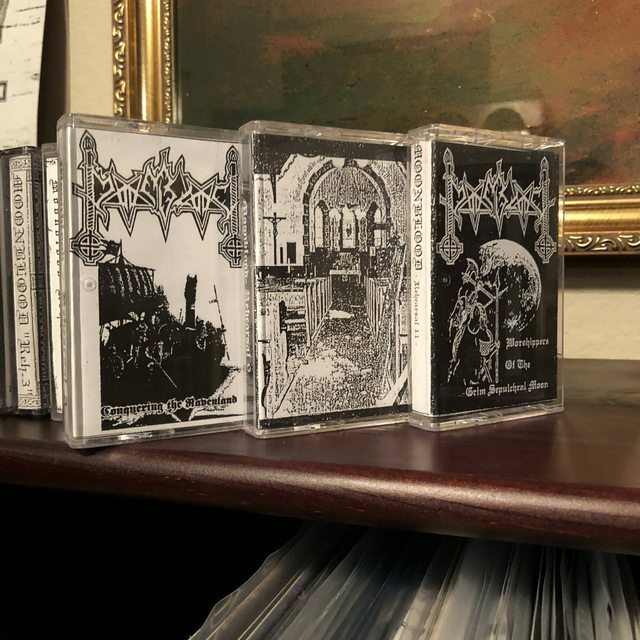 Just once again - this is NOT A BOOTLEG or any kind of illegal release, this is standard practice in musical underground and most releases simply were never released as professionally manufactured tapes! Please, always ask us if the items from our list is professionally manufactured tape. You can always ask us to send you the actual photos of the item you want especially if you need that. Some items from the list has as additional stickers with MPP distribution graphics on the cassette body. Remember - assessment of releases qualitative condition is subjective one, the items may have weak traces of accurate using. Just specify details if it is extremely important to you! All items are saved in pets and smoking free apartments. 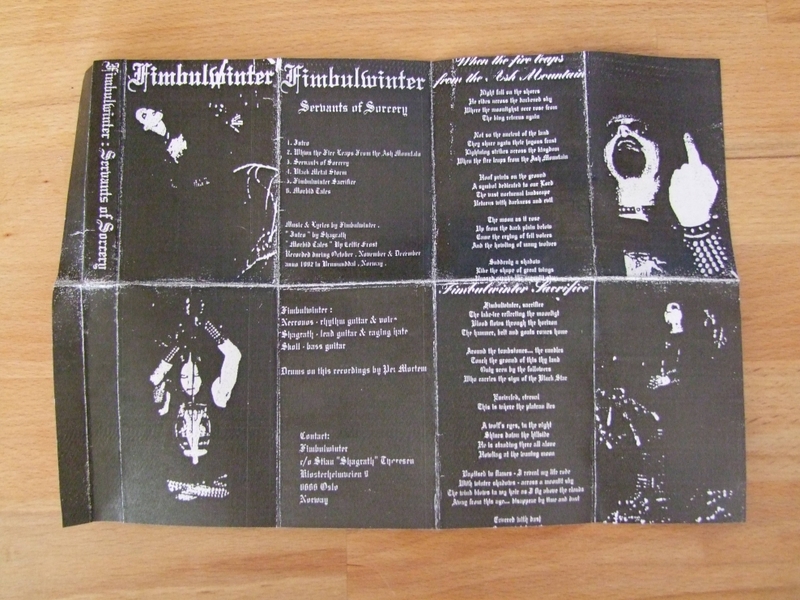 Trading covers+master has been common practise among underground labels for some time now. Most non-pro manufactured "demo tapes" released under any label are distributed like that. I don't know this seller in particular, but unless we are talking about extremely rare and sought after demos, it's usually safe. ^This. 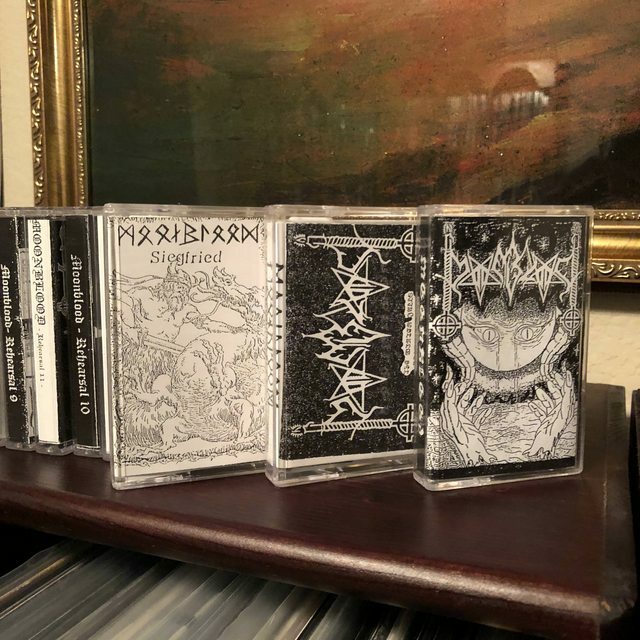 In my experience the label will distribute just the covers and a CD-R (or tape) with the master tracks and the labels distributing the material are in charge of dubbing the tapes they sell. I didn't realize this thread existed. I have a box of tapes I bought from a guy in Greece and the tapes are very old but the covers look new. He claims they are original but I definitely think they are bootleg.